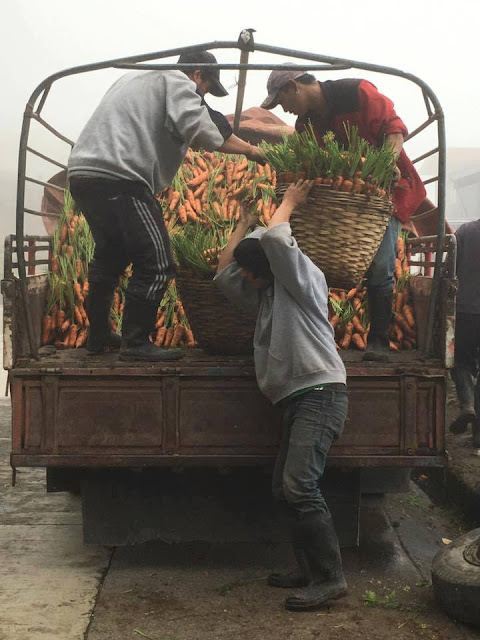 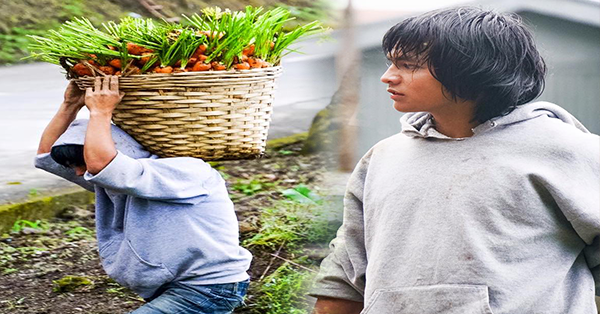 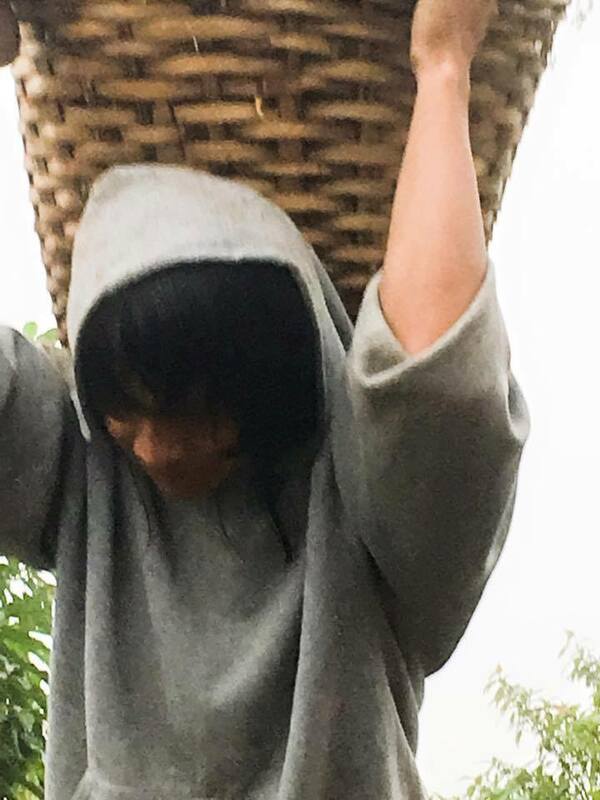 Find Out Why These Photos of "Carrot Man" Trends on Social Media! 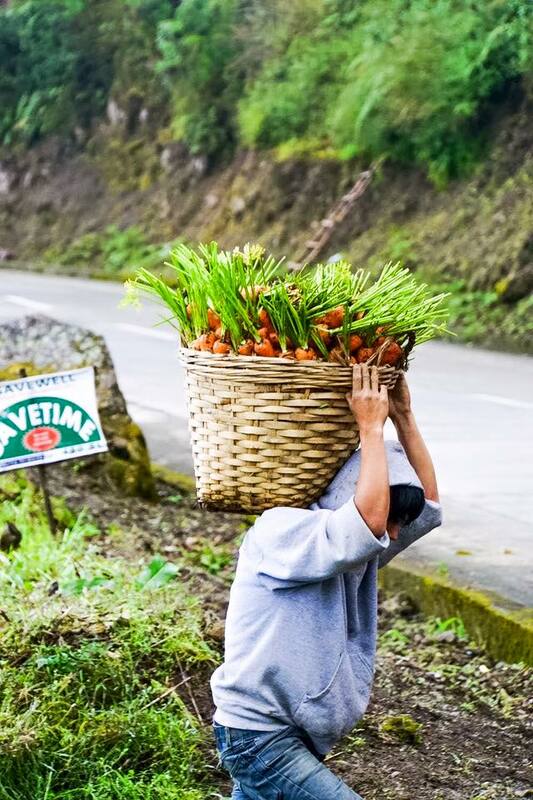 TODAY - Another viral photos recently went viral online after a mysterious good looking man appears in the mountain province of the Philippines. Based on the photos of the said "Carrot Man" that was posted by Nhoie Gurrobat, On his experience, He said that people on each province especially Kapampangans and Cebuanos has a lot to take when it comes to beauty. Everyone were excited to know him, apparently, there's one user who revealed the true Identity of this man. 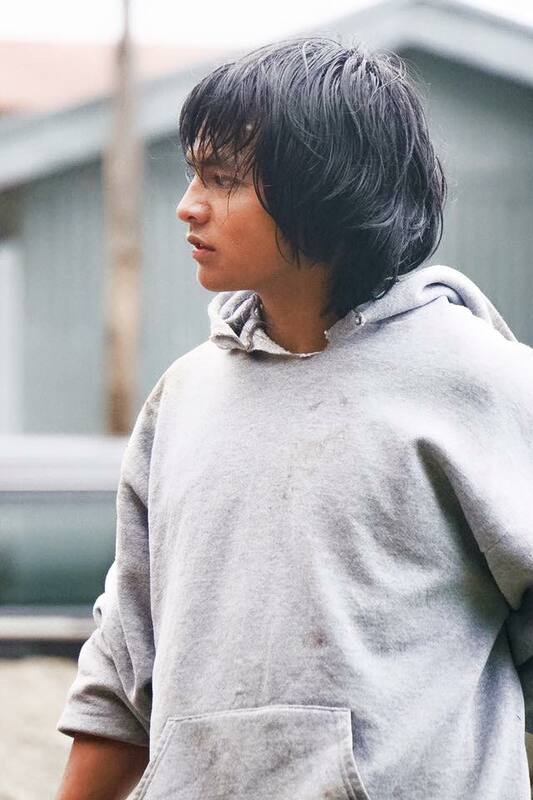 His name is Jerick Sigmaton, a native Igorot.